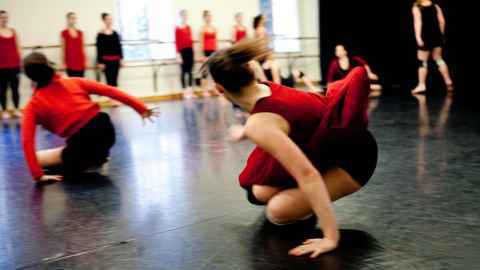 Dance Studies research covers a variety of disciplinary fields, with many staff incorporating practice as a research methodology. 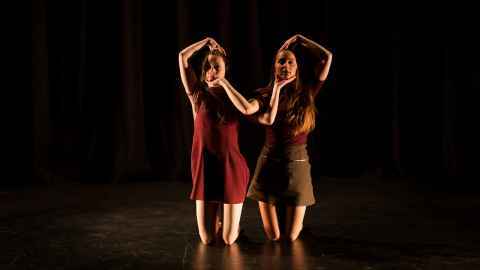 Read about some recent choreographic research projects at the Dance Studies Programme. The changing role of dance in local communities around the globe is a strong focus for several staff. Dance Studies staff play a major role in dance education research, with a particular focus on the Asia-Pacific region. The impact of digital media and the cross-pollination of ideas through artistic collaboration provide rich research opportunities for many staff. Critical perspectives, including post-colonialism, phenomenology, and feminism, form lenses through which scholars contribute new knowledge to dance studies.